Filing for bankruptcy will temporarily halt the foreclosure process. 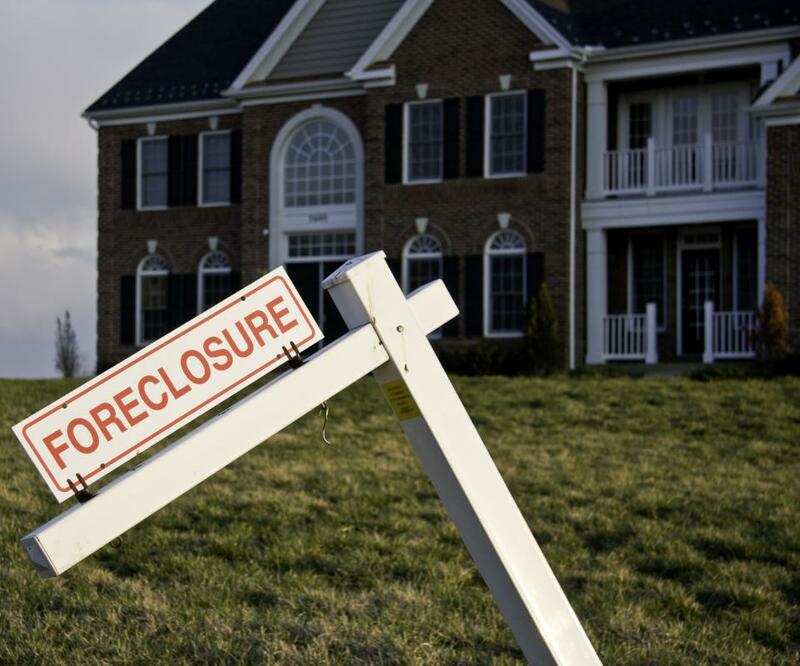 Foreclosure is an event that many people face where there is a shift in the economy, drastic changes in variable interest rates occur, or when a job loss renders a homeowner unable to keep making the monthly mortgage. Fortunately, there are a couple of ways to possibly avoid foreclosure and end up losing your home. Here is what you need to do. If you want to avoid foreclosure, realize that attempts to come up with potential solutions begins with you. This means you need to assess your current financial condition. Perhaps you can’t make the current monthly payment, but is it possible that you can afford a refinanced payment that is lower? Taking a realistic look at your income level, the monthly household budget, and your overall indebtedness will give you a better understanding of what you can and can’t do. Once you have all your documents in order, be proactive and contact the bank or finance company that holds your mortgage. Banks rarely want to repossess a home; the task involves a great deal of time and effort to file paperwork and go through the legal process associated with a bank foreclosure. There is a good chance that the mortgage holder will be open to making some type of alternative arrangements, possibly even refinancing the loan if you have already repaid a significant amount of the principal in a timely manner. Ultimately, the bank still gets the money and will actually make more interest off your business in the long run. If refinancing with your bank is not an option, consider finding another lender before any repo efforts get underway. While your current circumstances may have hurt your credit rating somewhat, there is still your present income and your past credit history to demonstrate your good faith. Before you despair and think that the only option left is to sell your home and pay off the bank, make the rounds of various mortgage and finance companies. You may find one that will provide a repayment structure that fits in well with your new circumstances and thus avoid foreclosure proceedings before they can even begin. The reality is that you may not be able to avoid foreclosure. If there is no money coming in and no hope of generating revenue in the near future, the chances of your home being repossessed is highly likely. Even if this is the case, you should still work with the lender in any way you possibly can. The bank or mortgage company has a vested interest in finding a qualified buyer who can assume the mortgage. At the same time, you want to recover as much of the equity you’ve built up in the property as possible. While you may not be able to avoid foreclosure, you still want to get as much return as possible on your investment. How do I Purchase a Bank Repossessed Car? What are the Different Types of Repo Jobs? What does a Recovery Agent do? What does a Foreclosure Specialist do?